Love Yourself Beauty Online: Change your life forever....for the better! Change your life forever....for the better! Avon has been part of my life since I was a young child. My mother sold Avon and I remember clinging to the lipstick samples she so willingly gave me, knowing how much I LOVED them. After I had my first child, I decided I wanted something more to do with my time. I did my research and decided that Avon was the company for me. I liked their values, their support of great foundations, their fundraising options, and of course the Avon products. The list could really go on and on. 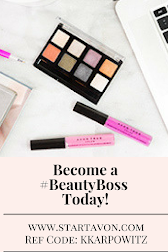 As I started my journey with Avon and saw the cash flow coming in I soon came to realize I could use this money to help my husband and I get through his Doctorate program together with minimal student loan debt! 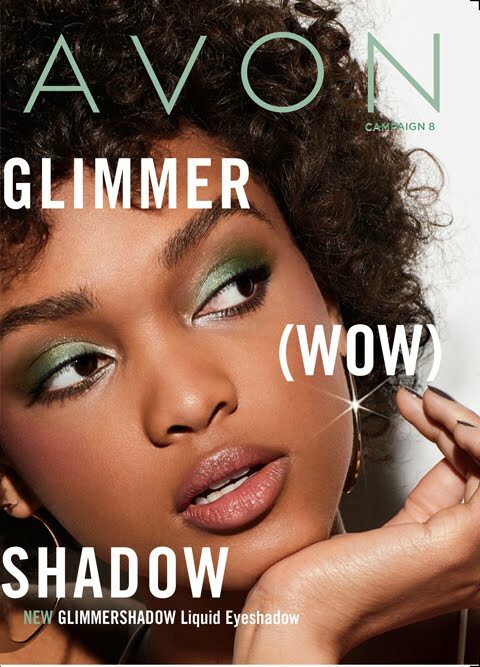 Avon has many avenues of selling and earning. 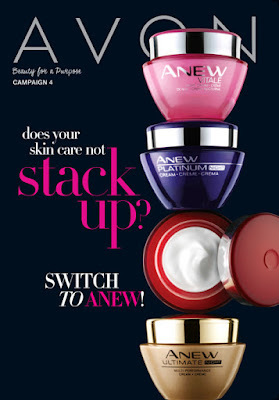 I have chosen to focus on online sales, due to the fact that my family will be moving around in the near future and I don't want to leave my current face to face customers high and dry without an Avon rep. Also, through online selling I can reach out to those across the United States and share this wonderful opportunity with them as well as provide products to those who need them. 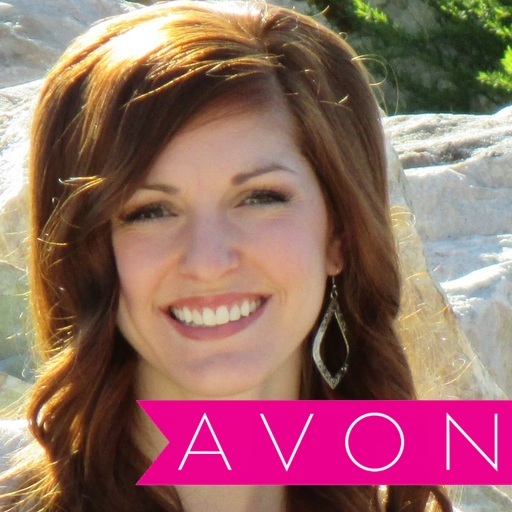 I have also chosen to become an Avon leader. Avon leaders have the opportunity to share their experiences and expertise to those who sign up under them. I like this, as you can communicate on a personal level with your leader, and pick their brain on how they have succeeded with Avon. Well, what are you waiting for? 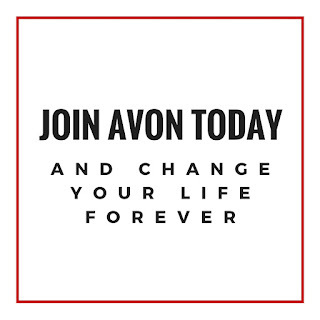 Join my Avon team and change your life(and families life) forever....for the better! 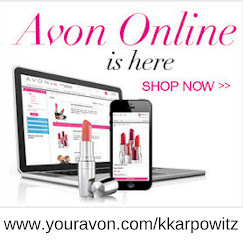 Go to www.startavon.com and use ref code: KKARPOWITZ to join my Avon team!